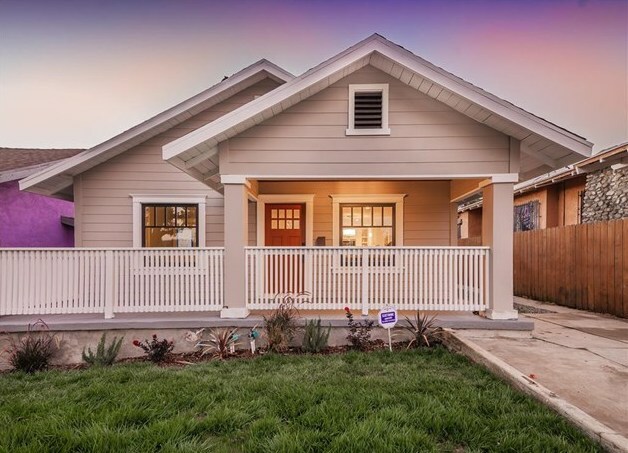 The “Perfect” House in Cypress Park, listed for $677k, sold for $738k, 2BR/1BA, 1299 sq. ft. Lately, there’s been a lot of conflicting information in the news about the state of the L.A. housing market. Is it good, bad, slowing down? Since I’m actually in the trenches, I assure you that it’s still intense for the nicest 1% of homes. Some of these homes warrant the frenzy, but the vast majority don’t. 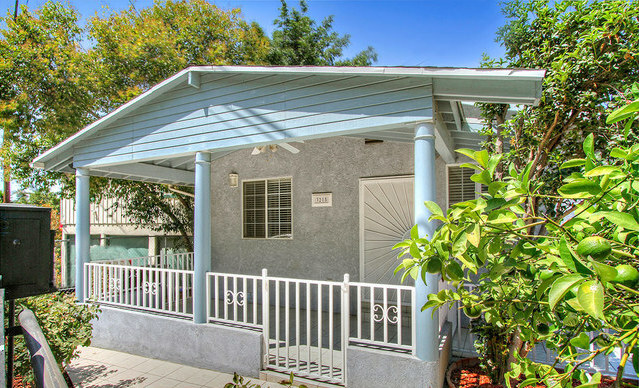 The “Not-So-Perfect” House in Cypress Park, listed for $599k, 2BR/2BA, 1750 sq. ft. 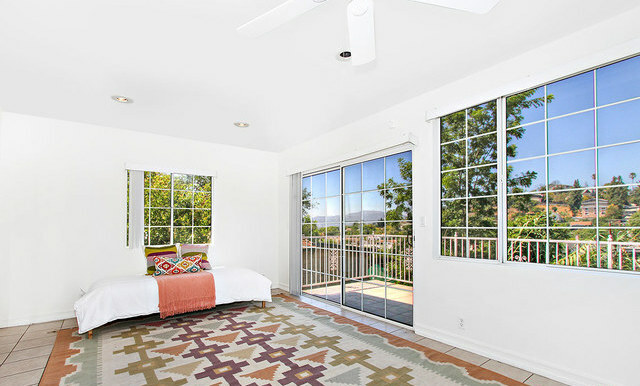 Listed at $599k and also off San Fernando, this house is located in what’s considered a better overall area with an extra bath, amazing view and 450 sq. ft. in additional space and yet, it’s still on the market after 50 days. So what gives? Honestly, it’s the unfortunate fact that most first time buyers can’t see beyond the current cosmetic condition of a house. So because I care about buyers being informed, I’ll let you in on a secret: cosmetic stuff is relatively inexpensive to address. 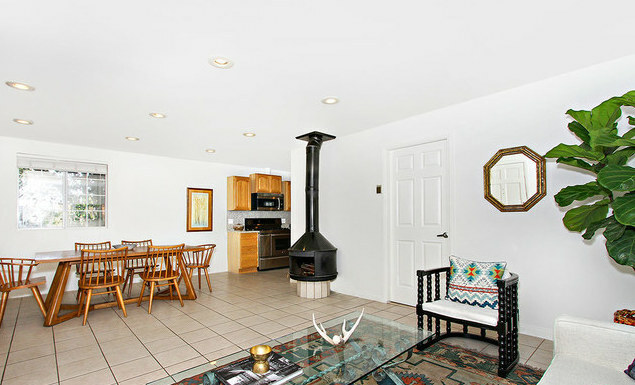 If a house has solid bones (foundation, roof, electrical, pluming, sewer line) and all you have to do is update the kitchen, floors and bath, you can save a mountain of cash instead of gifting it to a flipper/developer. See these sad tile floors? Get hardwood floors, floors and installation, for as low as $5 a sq. ft., or 1750 sq. ft. x $5 = $8,750. 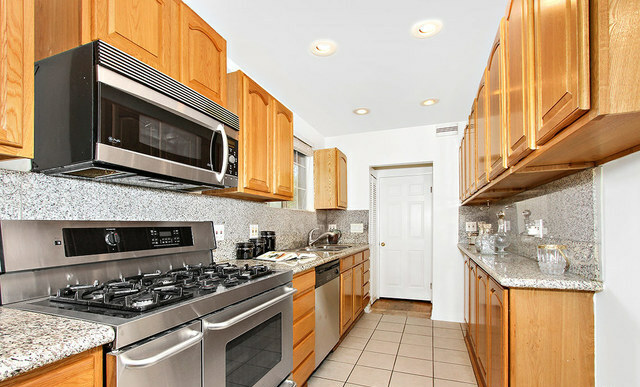 Kitchens can be even easier if you’re working with functional but dated wood cabinets. 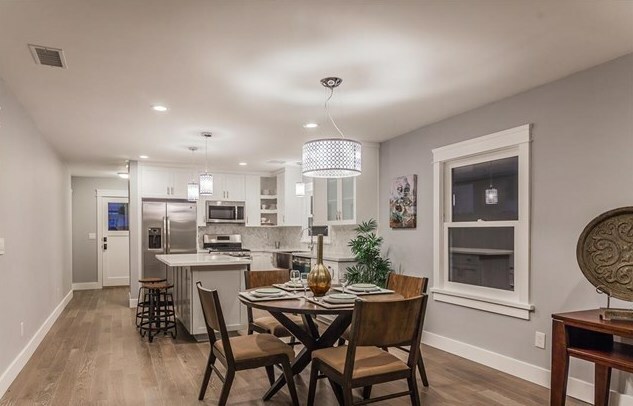 For a couple thousand dollars you can get new cabinet door fronts, hardware and even a sleek quartz countertop to banish the aging effect of the existing granite. Want a farmhouse sink and cute period fixtures? Tack on another $1000 and you’ve got an extraordinary kitchen remodel on the cheap. Even with all that, it doesn’t matter what I say to you as a real estate agent. If you don’t want to be bothered with the work, even if it means a savings of $100k (and you get the bigger house, with a view, in a better location), that’s your decision, but not necessarily the best decision. Many people are making crazy cash off lackluster fixed up homes in this market because they know most buyers are fearful of the time and expense of doing the work–to which I say, don’t fear! So what’s an anxious buyer to do? My suggestion is to be open to the not-so-perfect house because the truth is only the “perfect” homes are getting a ton of multiple offers. These perfect homes weren’t always so flawless and needed a good amount of spiffing up too. Use your long term vision. If the location is great, you can transform and warm up almost any house at a fraction of what it would cost to buy a ready-made flip. With skyrocketing values, you’ll likely be able to get a line of credit if you don’t have the cash in hand to create your vision of a perfect home. If you don’t have an eye for design, with the money saved you can even hire an architect and a designer to boot! Want help finding a not-so-perfect, perfect house? Contact Vanessa Yan.